Genius idea from Classroom Magic and free printable! Students created a "Genre Passport." They received a stamp for each type of genre read. This is a fantastic idea to get students inspired to read a variety of books! 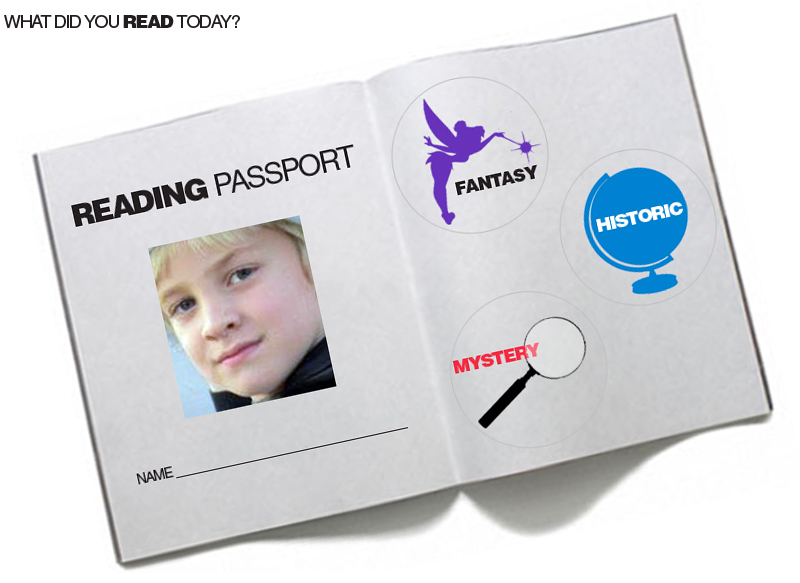 Visit Classroom Magic for a free printable (passport book and stamps) and the full activity. Note: You could also buy stickers to represent each genre.